Be the first to hear about their new releases and deals. Download the Booksprout app and search for Elaine Orr today! 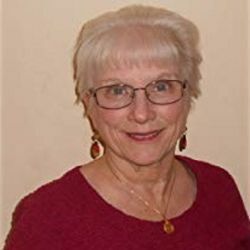 Elaine L. Orr is the author of three mystery series, novellas and the occasional play. She also blogs about writing and publishing and hosts classes as Lifelong Dreams on the Teachable platform.